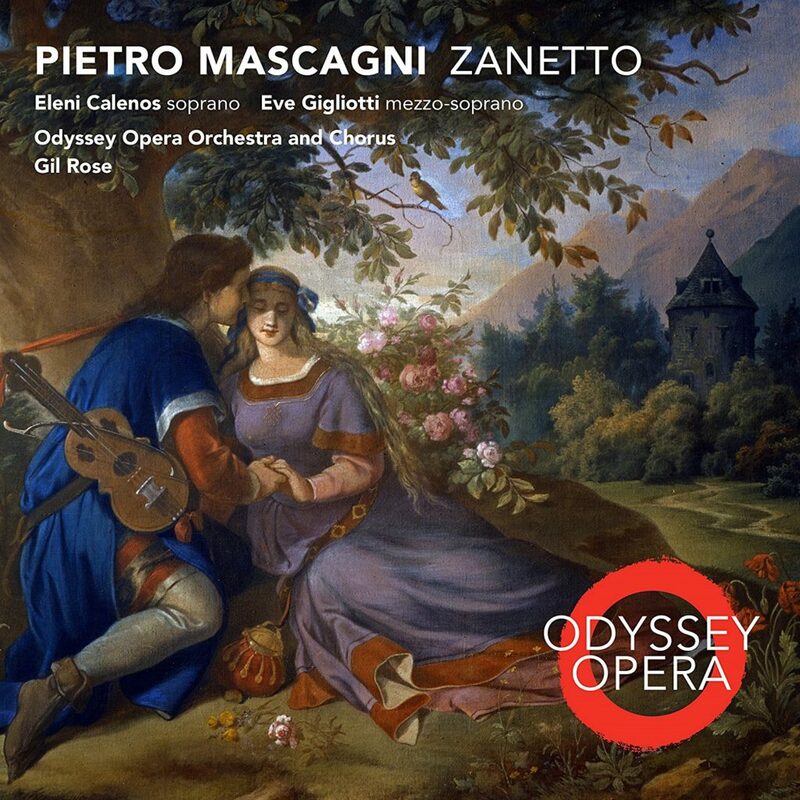 Odyssey Opera’s second CD release contains three one-act operas by composer Dominick Argento. The Boor retells Anton Chekhov’s play of the same name (sometimes translated as The Bear). Miss Havisham’s Wedding Night explores the titular Charles Dickens character’s madness over being jilted. 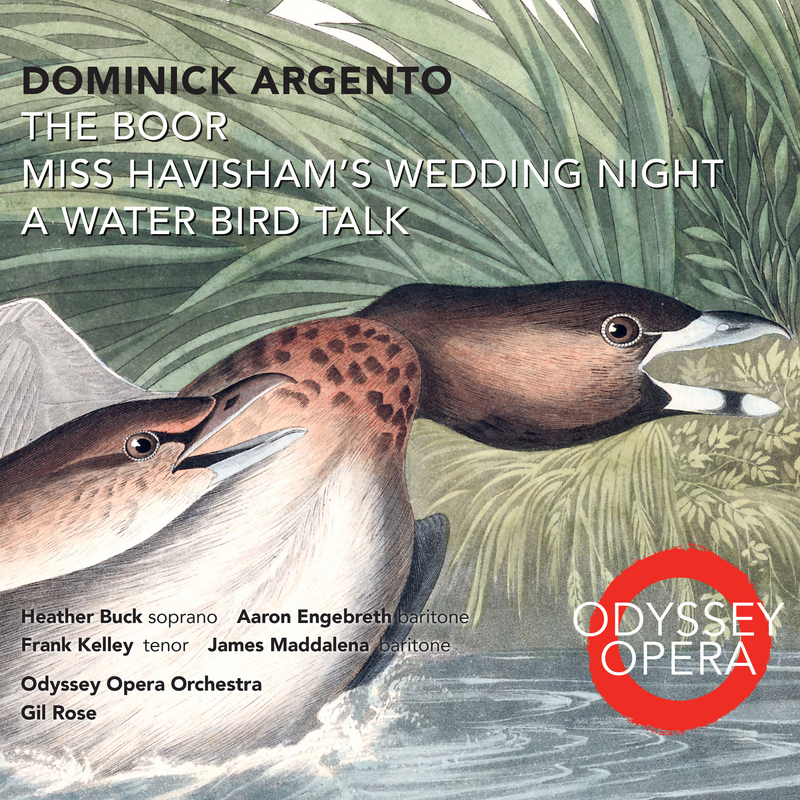 Argento returns to Chekhov in A Water Bird Talk, following a harried husband’s lecture on birds.